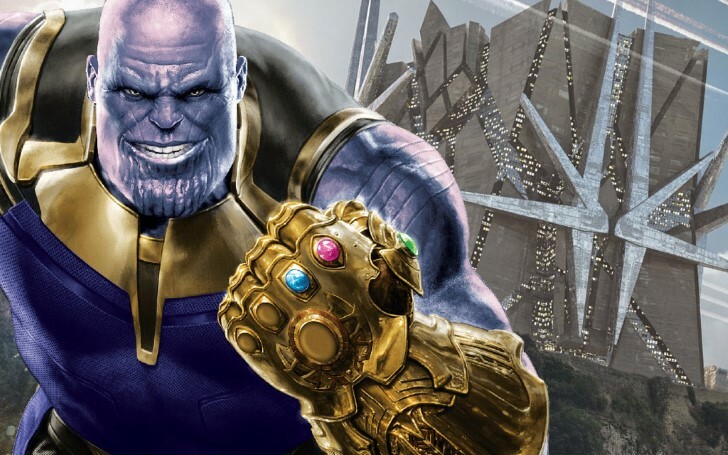 Avengers: Endgame set to show the beginning of Thanos quest of Infinity Stones. For the time being, Avengers: Endgame plot is the biggest mystery in Hollywood. But when the film gets revealed on the 26th of April, it could show some of the biggest missing scenes from its prequel Avengers: Infinity War - and feature two key planets from Guardians of the Galaxy franchise. Infinity War had a runtime of 2 hours 40 minutes - and yet the film skipped a lot of key story beats. One of the most disappointing was the Battle of Xandar when Thanos and his forces bulldozed the planet in order to acquire the Power Stone. According to Thor, that incident had happened a week before the film. On the commentary track, the film’s co-scrivener Christopher Markus explained that the studio felt they just didn't see the need to show it. "If Thanos went to Xandar to get the Stone, you know what happened," he established. "There was a big battle and he got it." The upcoming Avengers movie is heavily predicted to go through time travel, and the alteration is most likely to be imposed upon the primal incident such as that Thanos nabbing each of the cosmic gems. 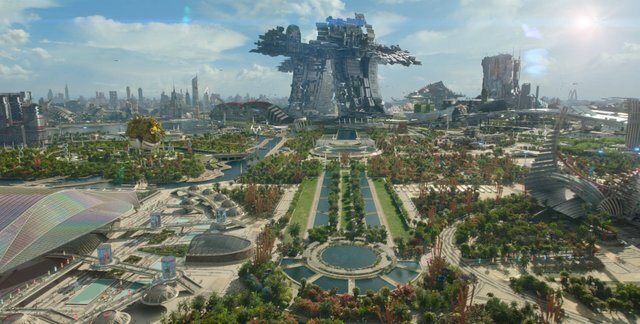 Xandar could be shown in Avengers: Endgame. Assuming Marvel haven't just included a stock CG planet into this scene in order to misdirect, but the new clip implies Xandar will return in Avengers 4. There are, of course, multiple ways that could fit into the picture. Firstly, it's possible the Mad Titan could simply return to Xandar after the snap, although this is the least feasible case of all; there's no point of him to go back there after already decimating the planet and taking its Infinity Stone. In a more palpable case, this could be a return to the Battle of Xandar, showing viewers what was missing in Avengers: Infinity War. The obvious way to do this would be through flashback, or better yet, since there are strong evidence Avengers: Endgame concerns with time alteration, this past event could be visited by Earth's Mightiest Heroes on their mission. Either way, it would mean fans might get to see the fall of Xandar, alas. It would also provide extra support to Markus' comments; “It's not that there's nothing enlightening there, it's that it could be a big spoiler.” The fate of Xandar could well prove to be an important part of the MCU's legacy in the future or even in Phase 4, given the Marvel boss, Kevin Feige has also mentioned the superhero Nova has "immediate potential" to appear in the MCU. In the comics, human Richard Rider became a member of the Nova Corps after their teammates were disintegrated by the snap, so Xandar's battle could serve as an important origin story for new and popular superheroes. As such, it would be far better to actually see that on Avengers: Endgame.